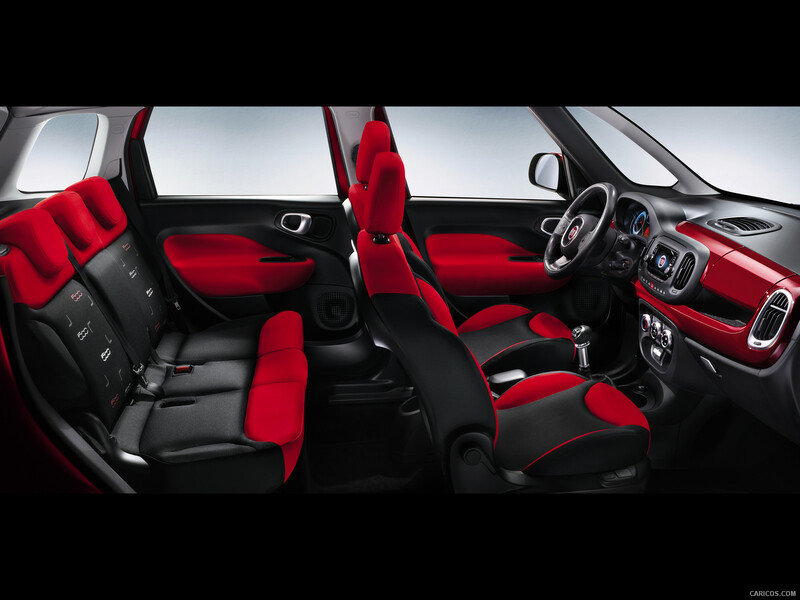 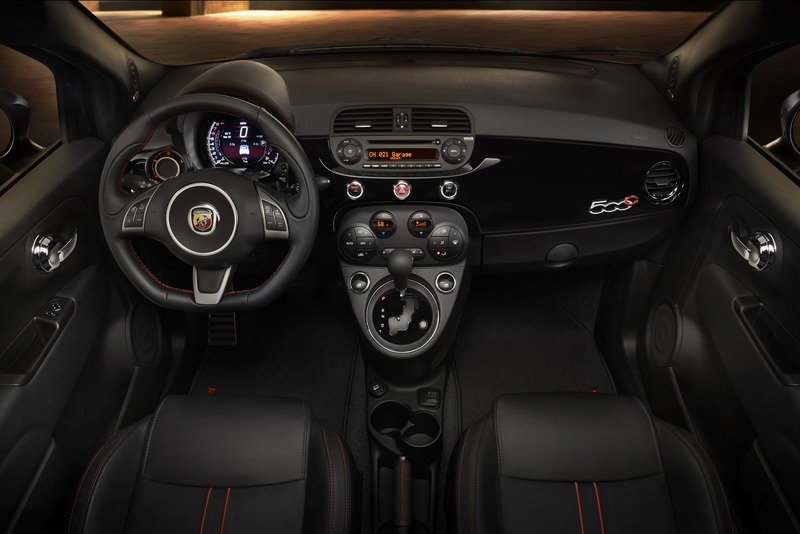 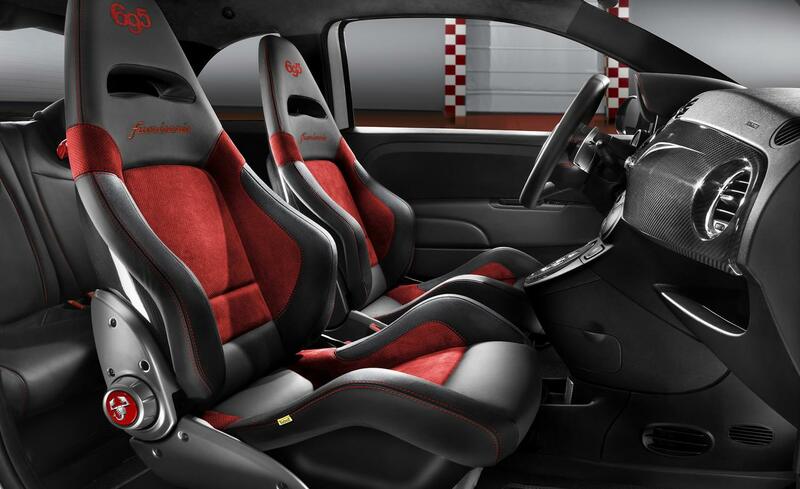 The all-new Fiat 500x 2015 interior has distinct features for its preferred customers. 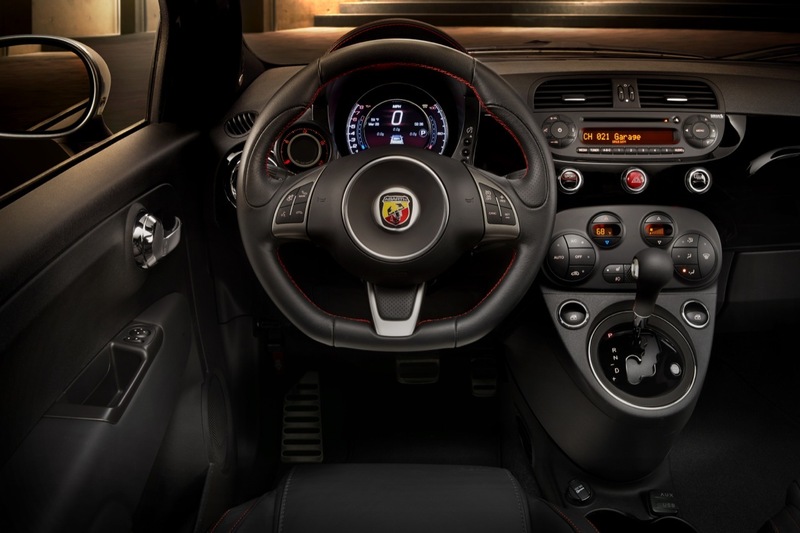 The Fiat 500-x model has a wider range of customers compared to other Fiat automobile models. 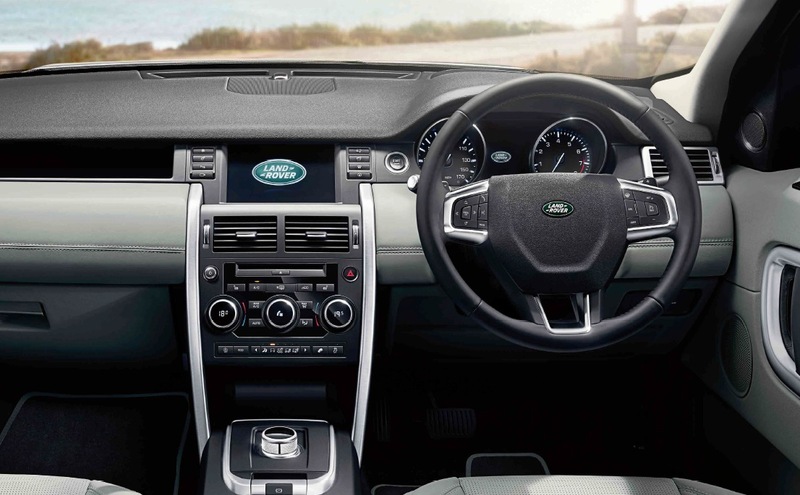 The interior models satisfy a wide range of customers, who have various preferences. 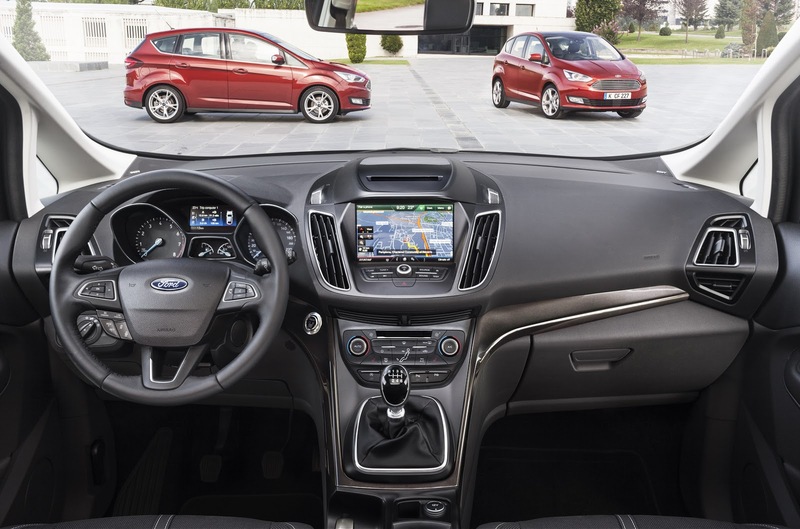 The design attracts those who prefer a metropolitan car look, that brings out the fun-loving and spirited appeal while the other is for those who prefer a stylish design suited for active adventurers. 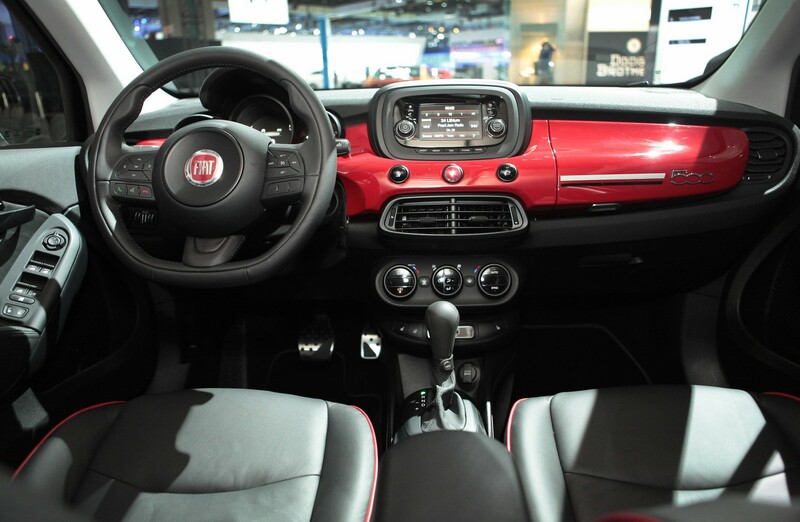 The first comes in Pop, Pop Star and Lounge trim while the latter comes in Cross and Cross Plus Fiat 500x. 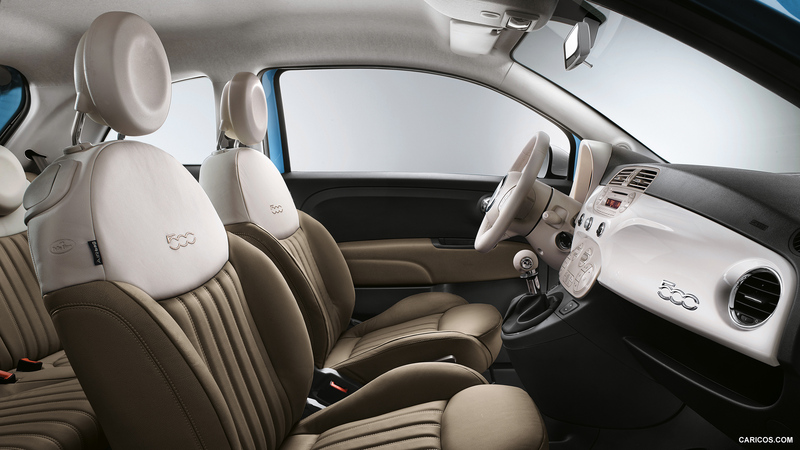 This automobile offers comfort in the front seat through the adjustable nature of wraparound bolstering which perfectly aligns with armrests. 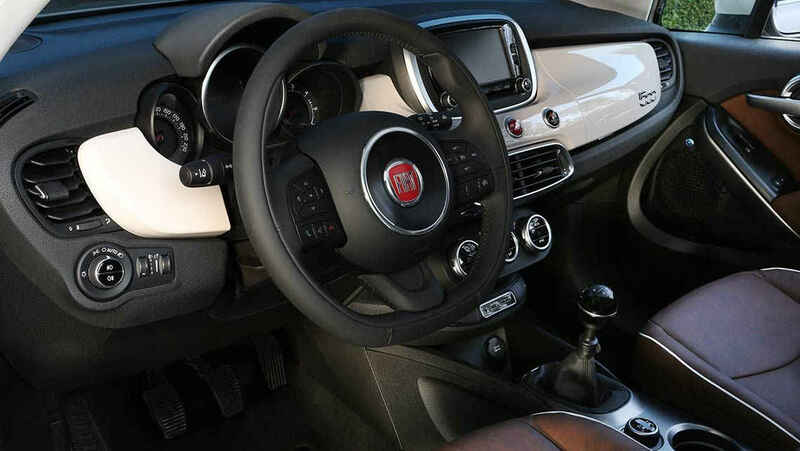 With the right distance from the ground to the driver’s hip, Fiat 500x 2015 interior provides great visibility while at the same time also ensuring that the passengers feel safe when inside the vehicle. 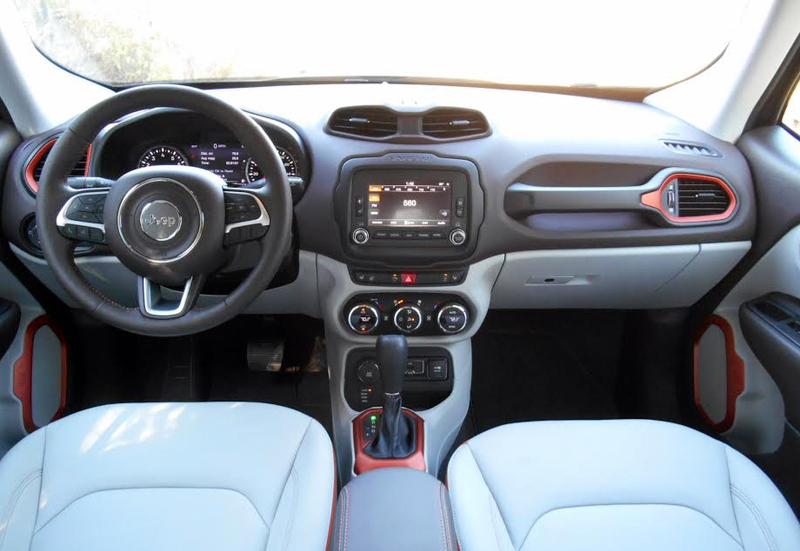 For a modern ride, this automobile offers modern instruments to assist in safer driving. 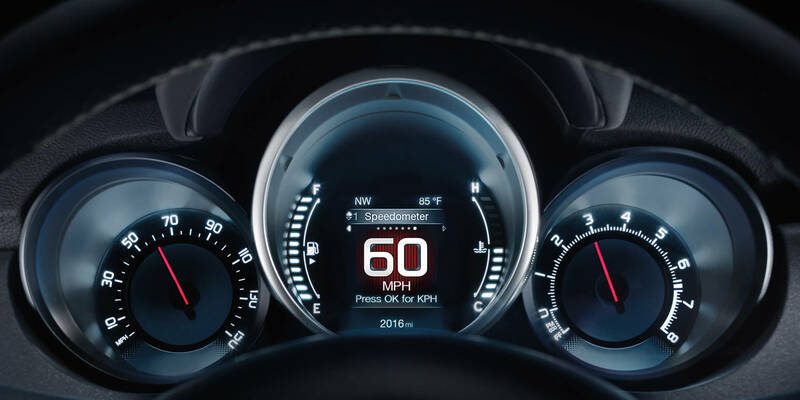 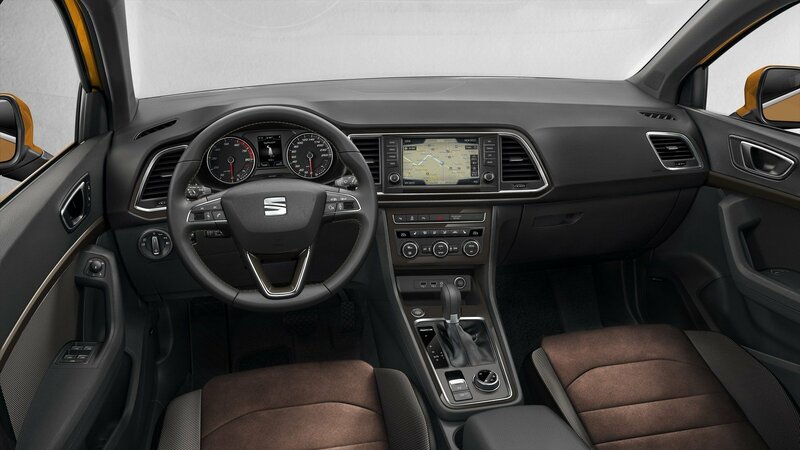 The large central display with 3.5 inch TFT is flanked by the speedometer and rev-counter to make it easy for the driver to monitor the speed. 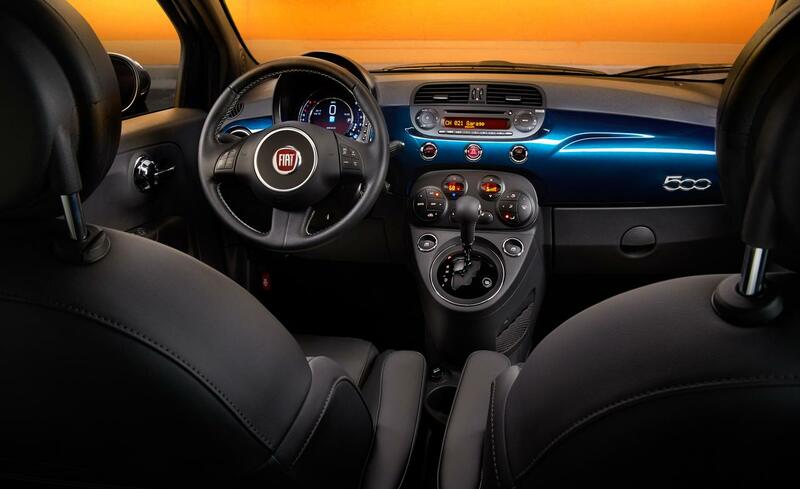 The Fiat 500x 2015 interior offers the modern safe driving.